PAHOA, Hawaii: The nearly year-long bifurcation of Cemetery Road in Pahoa from the 2014 lava flow will soon be over. 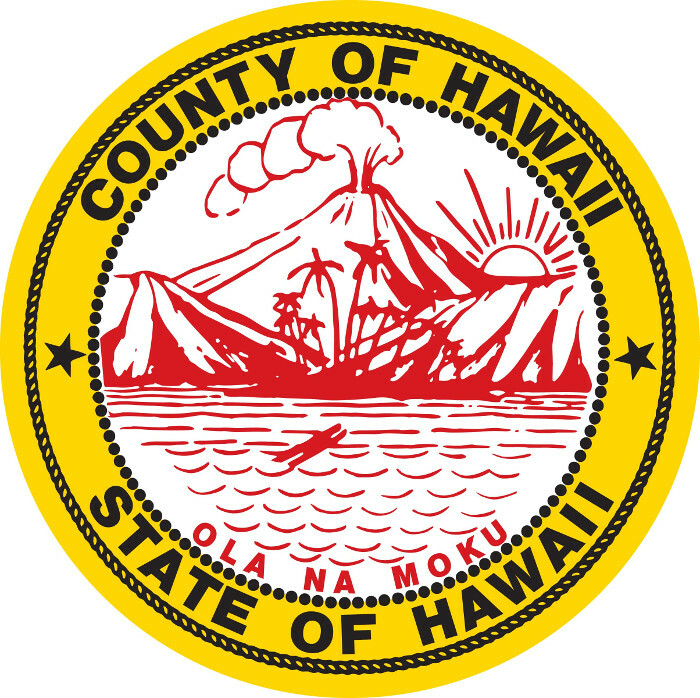 The County of Hawaii recently awarded a contract to remove the hardened lava, which burned a path over the road next to the transfer station on October 25, 2014. The through way has been closed ever since. 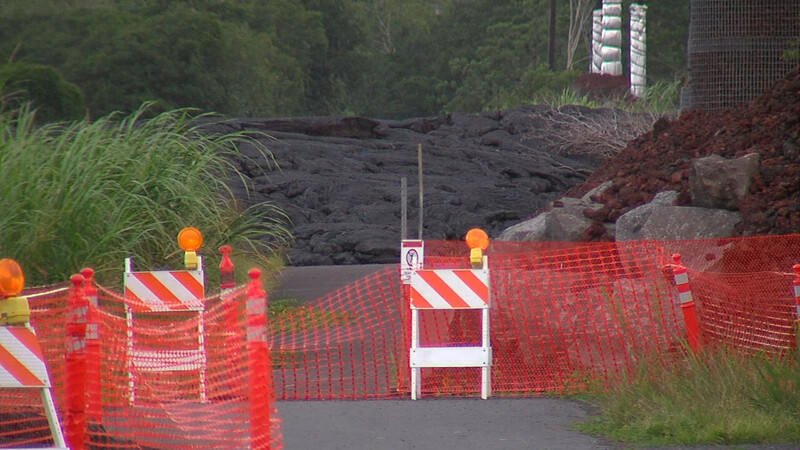 Lava covers Cemetery Road in Pahoa. Photo taken in June 2015. PAHOA, Hawaii – The nearly year-long bifurcation of Cemetery Road in Pahoa as a result of last year’s lava flow will soon be over. The County of Hawaii recently awarded a contract to remove the hardened lava, which burned a path over the road next to the transfer station on October 25, 2014. The through way has been closed ever since. Work begins on Monday. The work will be done by Ludwig Construction, Inc, according to county documents.